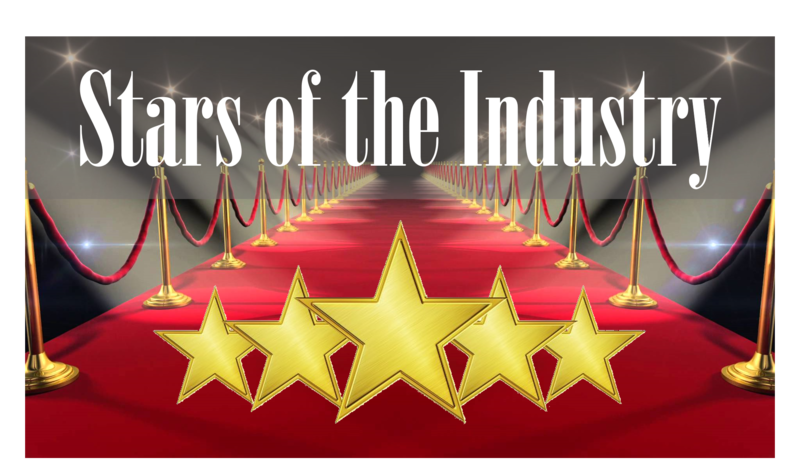 With great pleasure we invite you to join us at our Stars of the Industry awards luncheon in tribute to our industry nominees. Created by our national partner, the American Hotel & Lodging Association, more than 45 years ago, this honor recognizes outstanding accomplishment in the lodging industry. This event honors Arizona hospitality employees and properties that best symbolize the quality of service in the industry. 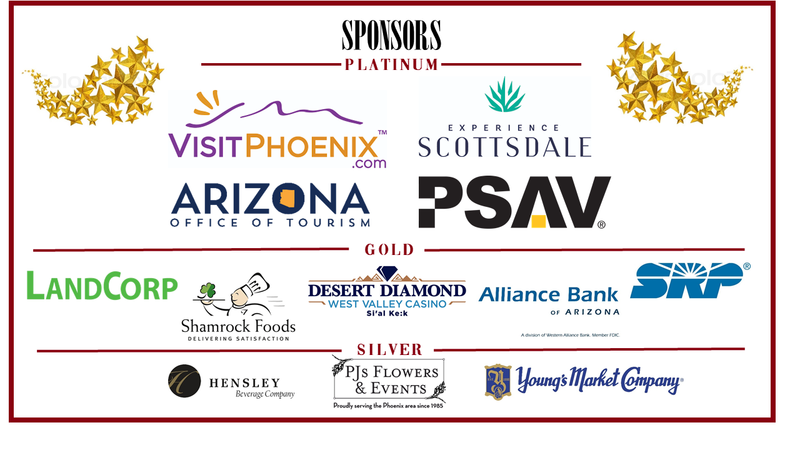 Our luncheon will be take place on December 14, 2018 at the historic Arizona Biltmore, a Waldorf Astoria Resort, as we celebrate the best in the industry! Reward Yourself with a Five Star Stay! Attend the Stars then enjoy a special AZLTA room rate of $249 and reduced resort fee of $10 at the Arizona Biltmore Resort & Spa. To enjoy this offer please contact Group Reservations Coordinator Kimberly Townsend at (602) 954-256 or kim.townsend@waldorfastoria.com and mention AZLTA. 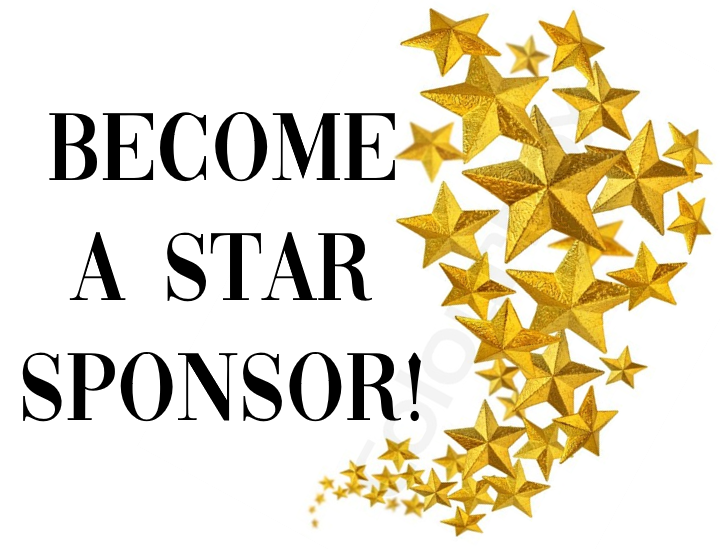 Put your brand at the forefront of this “star-studded” event with a sponsorship package.